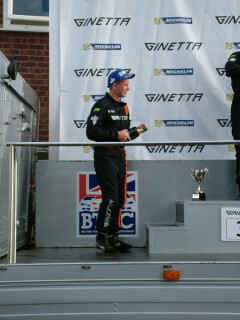 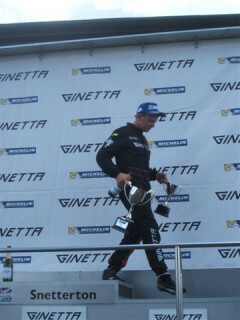 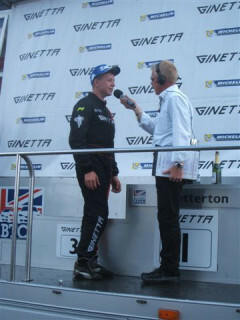 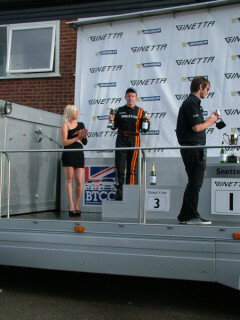 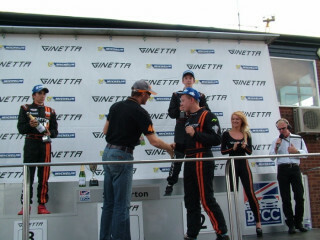 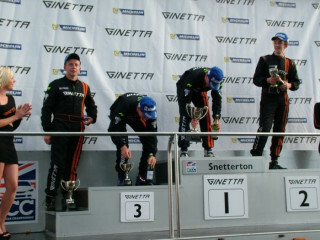 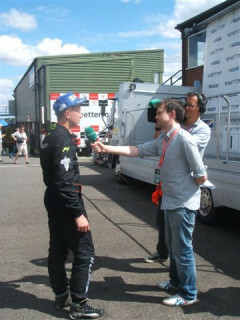 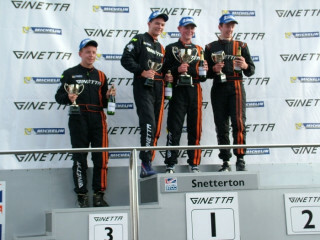 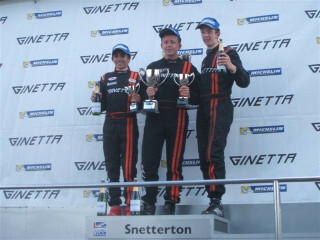 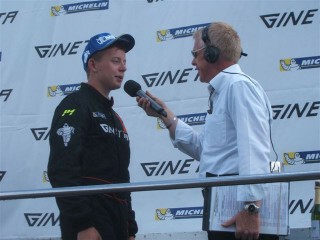 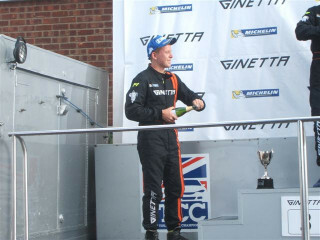 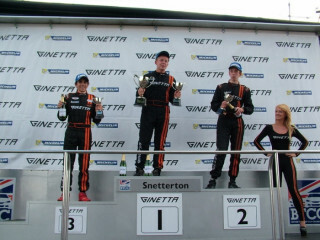 Race 11 - Jack finished 5th overall, but was on the podium for "top rookie". 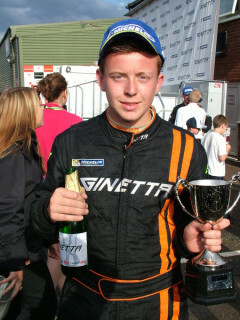 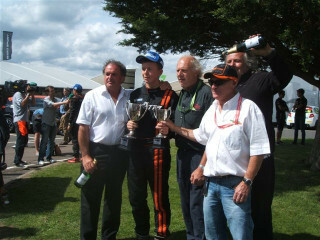 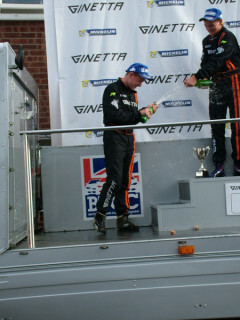 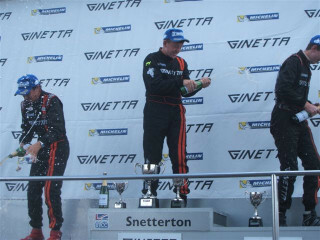 Race 12 - Jack secured his first victory after emerging victorious from an action packed race. 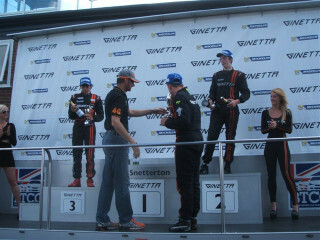 In one of the most memorable Junior encounters of recent times, Jack battled his way through from 5th on the grid to take the well deserved win!